The infographic road splits immediately into “the right way” and “the wrong way.” Appropriately, this split begins at the appearance of the online job application. 75% of job seekers say that the “look and feel” of a job posting influences their decision on whether or not to apply. If the job posting is outdated (15 weeks or older, especially), or the website looks unattractive, job seekers are less likely to apply. 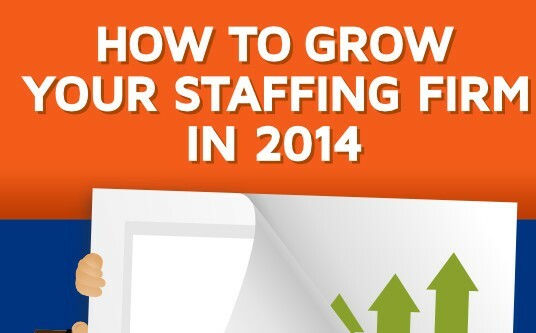 The same goes for your social media outlets while implementing a social hiring strategy. If you’re not going to tweet frequently, don’t tweet at all. Hiring managers looking to snag top talent need to make sure that their job postings convey a positive sense of company brand and culture. 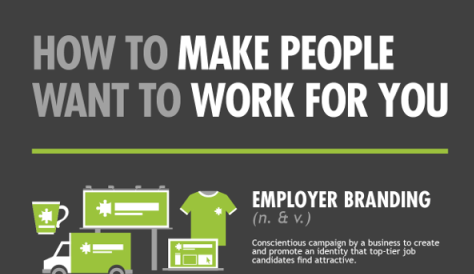 Talented job seekers have lots of options: they should want to work at your company. Speaking of talented job seekers: don’t waste their time with applications that take forever or don’t work well. With the quality of hiring software today, your online job application shouldn’t take any longer than 5 minutes or so to complete. Another split along “the right way” and “the wrong way” is the way that employers work with social media and their social hiring strategy. 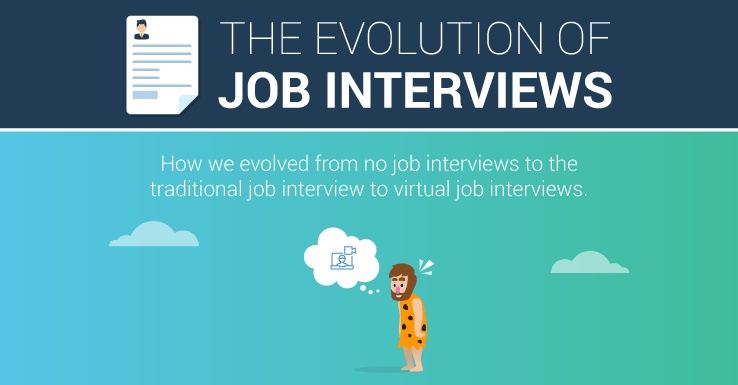 Unlike job seekers of yesteryear, the majority of job seekers expect to find job postings on social media sites. 69% have applied for jobs on LinkedIn; 56% have found job postings on Facebook. Your social hiring strategy should utilize these social media sites, and others. 40% of job seekers reported using at least 3 different social media sites during their job search. 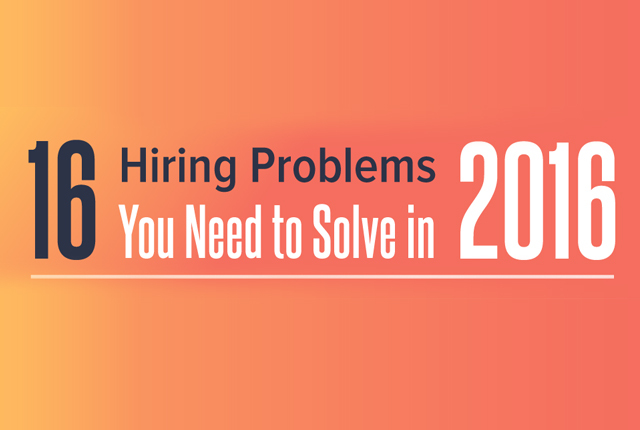 Finally, common courtesy goes a long way toward finding top talent during the hiring process. 77% of candidates reported never hearing anything back to jobs they had applied for. How rude! Hiring managers who take the time to respond to all applicants, even with rejection letters, increase job seekers’ good feelings about the managers’ companies. 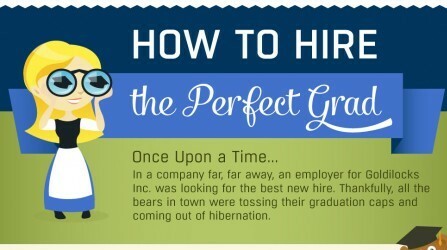 Good candidates are more likely to apply again in the future, or recommend your company to their friends. With your social hiring strategy, connecting with candidates is easier than ever. Contact current or past candidates on LinkedIn to see how job seekers feel about your hiring process. 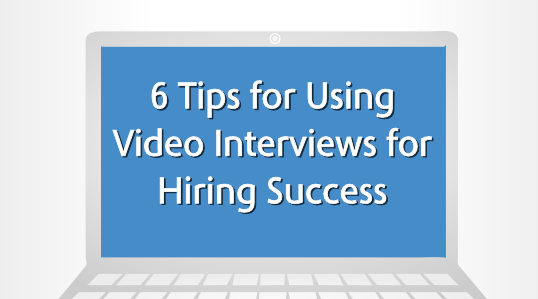 Some of their suggestions might just improve your hiring process, and net you more top talent.